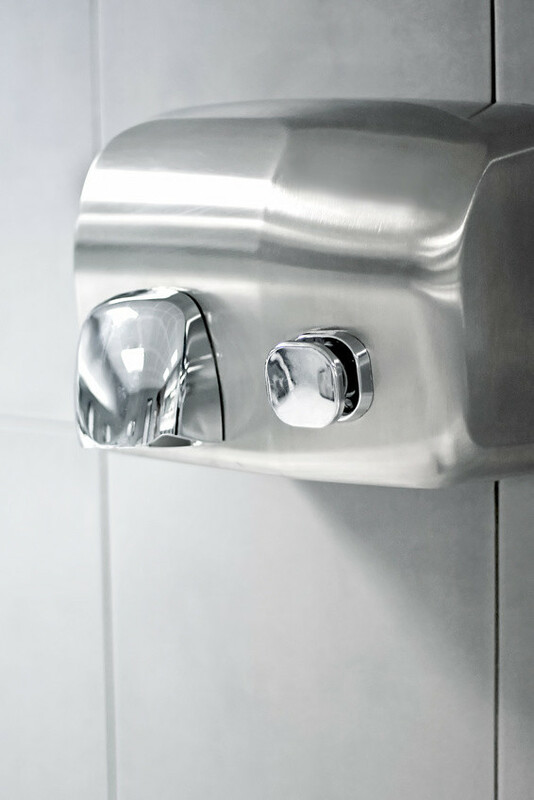 Professor Wilcox said: “Next time you dry your hands in a public toilet using an electric hand dryer, you may be spreading bacteria without knowing it. You may also be splattered with ‘bugs’ from other people’s hands. Do you take precautions after this reading article ?